Personally, it’s a metric that I use sparingly anyway. I prefer to look at ROI – how much did any combination of ad and keyword spend, vs what value did it bring. I think that’s a better measurement of relative success than whether you were at position 7.2 vs 4.2. 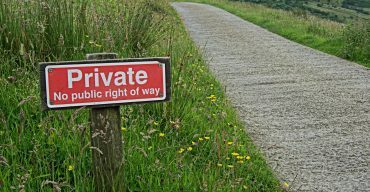 Will this be rolled out on Bing? If you advertise across both platforms, then you’ll know functionality tends to follow through. These changes may or may not appear in Bing, but we’ve there is nothing concrete yet. We’ll let you know if we get any updates on this. 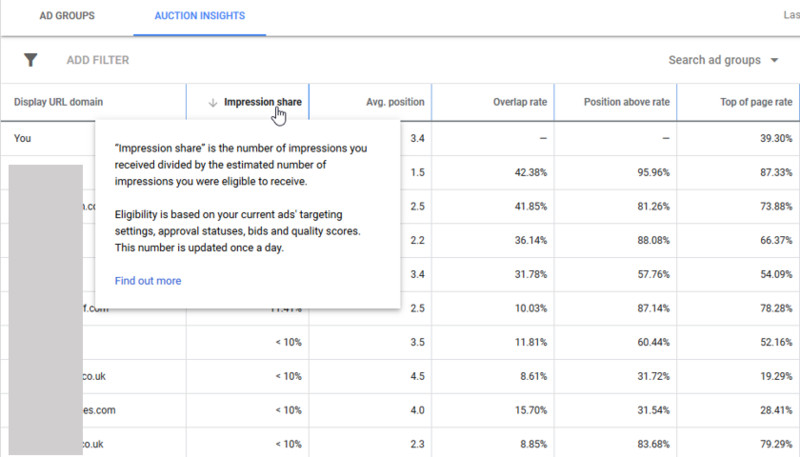 If your still actively using average position, then please take the time to review these new metrics in the Google Ads interface and familiarise yourself. They are just as useful in reporting. We’ll include them in your reports from March in addition to Average Position. 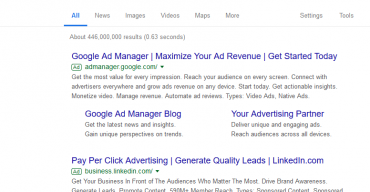 If you’d like to get started out in PPC we can help you. Find out more about our PPC methodology and service here. Check out our PPC packages for small and medium businesses or for something tailor made for you business please contact us for a bespoke package.